John Chiles is a partner at Burr & Forman LLP, where he practices in the Financial Services Litigation group. His practice features a concentration on consumer financial services, class actions, and commercial issues. 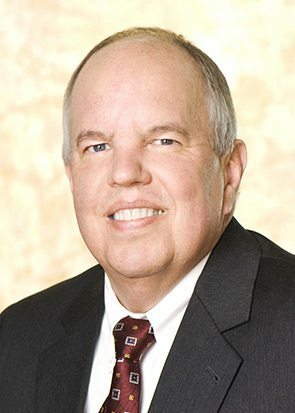 John has served as lead counsel in over 100 class action lawsuits and thousands of mass actions brought under an array of state law theories and federal consumer protection statutes, including TILA, RESPA, HOEPA, TCPA, FDCPA, FCRA. Since moving his practice to Florida, John has also handled escalated contested judicial foreclosures along with defensive litigation for the past few years. John is active in ABA matters, most recently serving as Chair of the Programs Committee of the Consumer Financial Services Committee of the Business Law Section. He is a member of the Banking Law Committee of American Bar Association Business Section. To view John’s full list of publications and presentations, please click here.